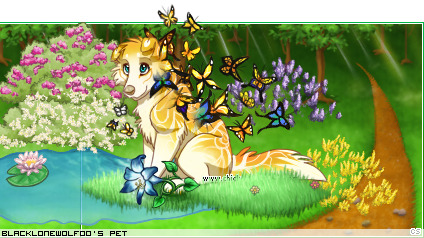 What even is a custom pet and how do you get one or is it just pets with accessories on? 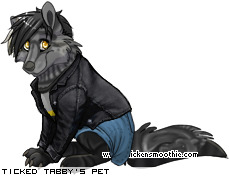 blacklonewolf00 wrote: What even is a custom pet and how do you get one or is it just pets with accessories on? Ah ok so it's a pet I'll never own,got it thanks for the reply. 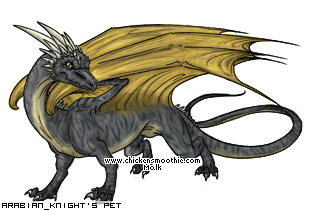 blacklonewolf00 wrote: Ah ok so it's a pet I'll never own,got it thanks for the reply. if you become a staff member (i think), or tess WANTS to give you one, you can get one! Wait how can you get the custom tag tho? I'm selling event tokens for 2 C$ each! send me a trade! My easter tokens are for sale! The event just started, so i don't have much! anyways tysm! Yesterday, I noticed the bar color looked different, stared at it a few seconds, assumed I was imagining things, and promptly forgot about it. Cool update! That's a really pretty color. Oh thank goodness, for a moment I thought I was going colour blind. or just need someone to talk to? My PMs are always open! As someone with a bit of an issue seeing blues and greens right, this really helps a ton. Thank you! Looking for any animal eggs, including ones from this year.